After a series of delays, Qatar’s new state-of-the-art Hamad International Airport is expected to begin passenger operations at the end of this month. 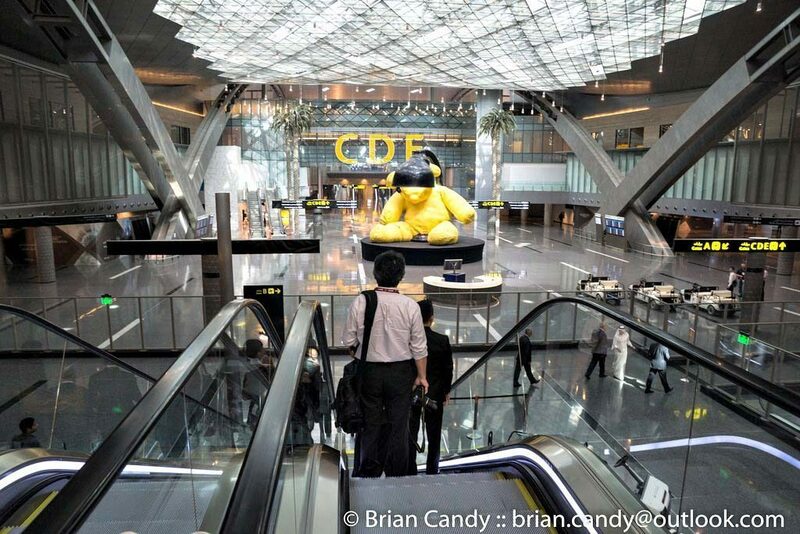 A spokesman for the existing Doha International Airport (DIA) confirmed the move to Doha News this morning, saying more information would be available later today or on Sunday. 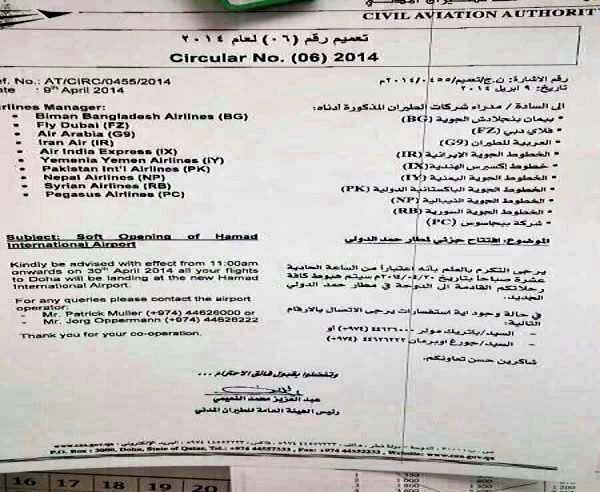 HIA officials and the airlines listed were not immediately available for comment. 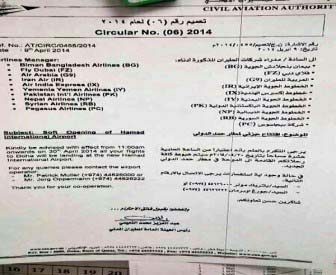 An April 30 opening jives with previous statements made by the CEO of Qatar Airways, which is operating the airport. The $15.5 billion HIA was supposed to be completed in 2009, and has missed several opening deadlines since then, including on Dec. 12, 2012 (12/12/12) and April 1, 2013, when the launch was scrapped an hour before a plane was set to land there. The exact reason for the delays remains unclear, though last year, Civil Defense safety approvals were not met. More recently, officials have suggested that the airport’s premium facilities and lounges were awaiting completion. Meanwhile, DIA has been struggling to accommodate an ever-growing passenger load. Some 2 million people have been traveling to and from the airport each month, straining parking facilities and passport control.